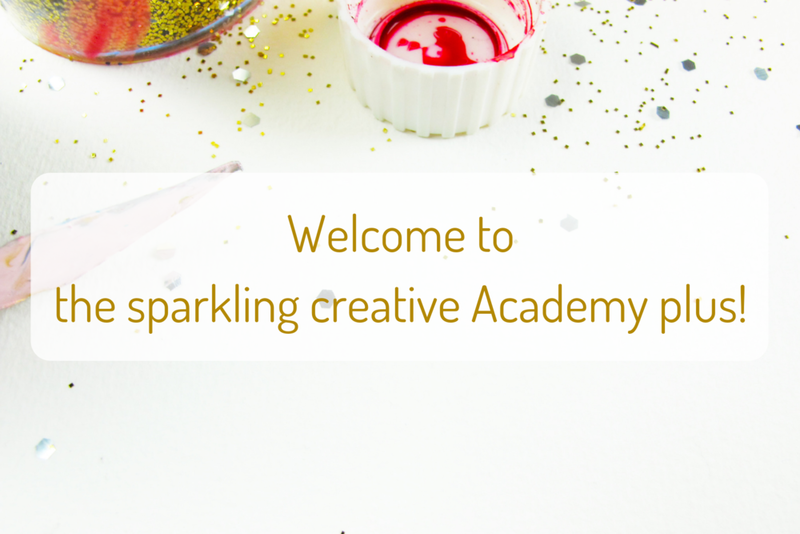 Thank you so much for joining the sparkling creative Academy plus! I can’t wait to start working with you. Make sure to watch the video on the right and let’s get started right away.